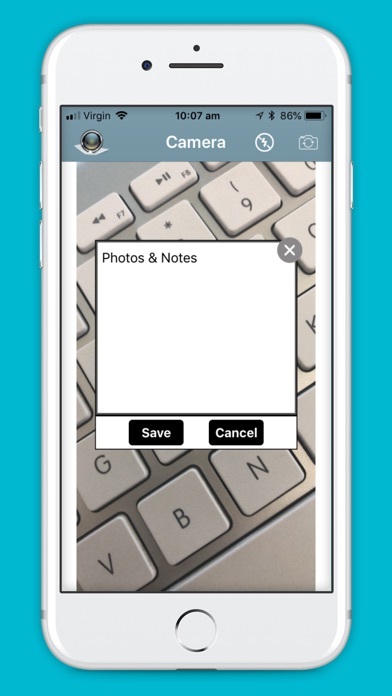 Have you ever taken a Photo and wished you could simply add a note as a reference or comment? 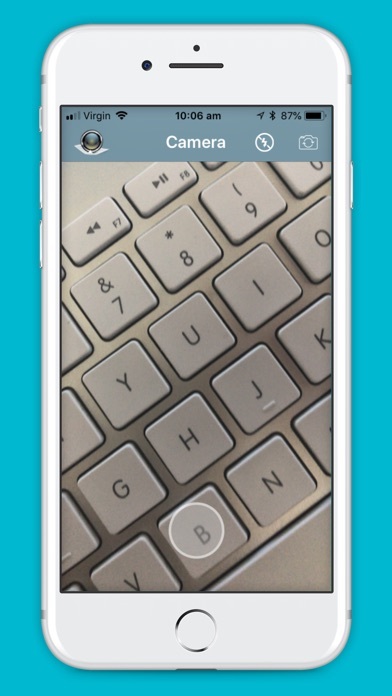 Have you ever endlessly looked through your Photos Collection trying to find that one Photo? 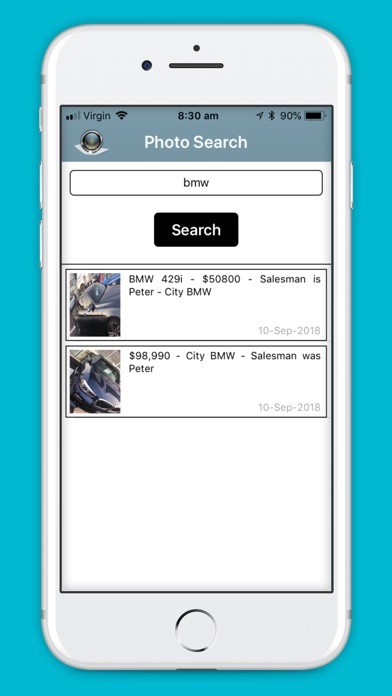 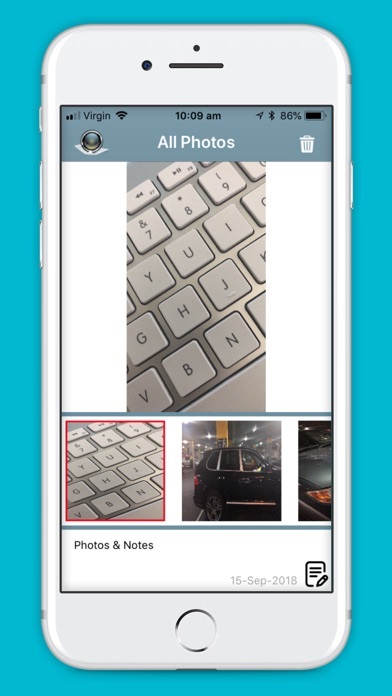 “Photos and Notes” lets you Search, Update, View and Share your Photos and Notes. 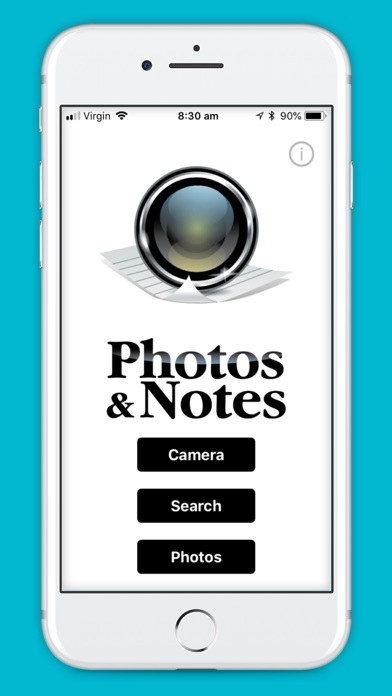 “Photos and Notes”, It’s as simple as “Camera”, “Search”, “Photos” “Camera” – Take your Photo, add a Note and click “Save” “Search” – Enter a word, click “Search” to find that photo “Photos” – Scroll through your “Photos and Notes” Photos Collection If 'A picture is worth a thousand words', then “Photos and Notes” is worth a lot more!